Calling all chocolate lovers! If you’d like to sample all of Boston’s most celebrated chocolatiers — or even want to try your hand at making chocolate truffles of your own — then you’ll want to reserve yourself a set on the next Tipsy Chocolate Tour. The comprehensive Back Bay walking tour will offer you the chance to try a variety of different chocolate treats, as well as a truly unique chocolate cocktail (hilariously called a "chocktail"). Chocolate and wine pairings more your style? No problem; the Beacon Hill walking tour will be a better fit for you, with plenty of stories about famous Bostonians who have made and sold chocolate throughout the city’s history, as well as a series of chocolate and wine pairings. Want to do less walking and more sampling? 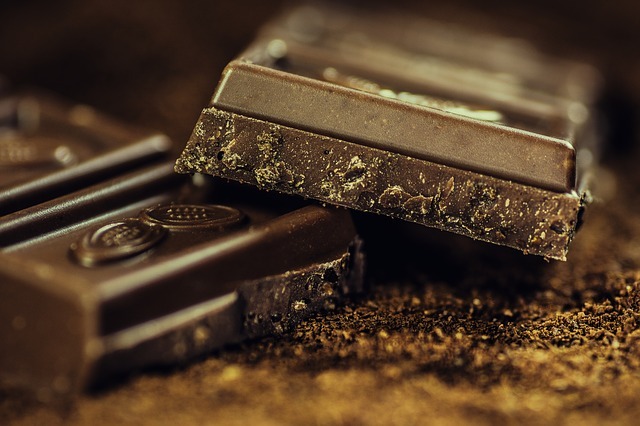 Then you should go for one of the chocolate tasting sessions, where you’ll learn how to identify some of the 200+ flavor compounds in every single piece of chocolate.